The most accurate Canton / Collinsville town map available online. Cantonincorporated in 1806, in Hartford County, Connecticut. The population was 8,840 at the 2000 census, and has grown to 10,292 as of the 2010 census. It is bordered by Granby on the north, Simsbury on the east, Avon and Burlington on the south, New Hartford on the west, and Barkhamsted on the northwest. Running through it is the Farmington River. 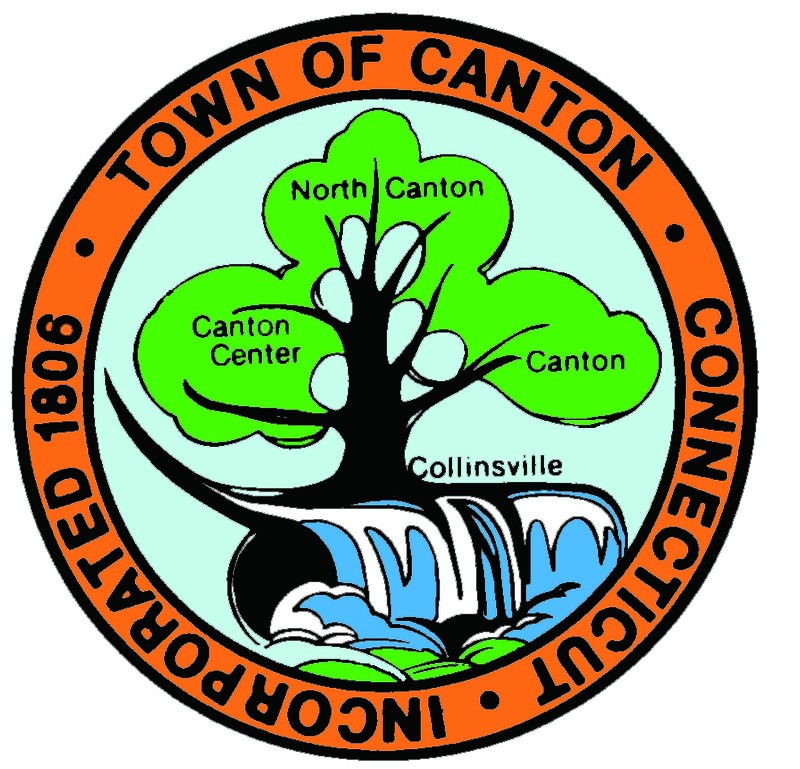 The town includes the villages of North Canton, Canton Center, Canton (Canton Valley), and Collinsville. In September 2007, Collinsville was ranked in Budget Travel magazine as one of the "Ten Coolest Small Towns In Connecticut." The Canton Historical Museum, in Collinsville, is located in a building of the former Collins Axe Company, one of the first ax factories in the world which was founded by Samuel W. Collins. It displays a 19th-century general store, a post office, a printing press and blacksmith and barber shops. Vehicles, tools and farm implements are also exhibited, as well as a working railroad diorama, Victorian fashions, toys and dolls. The town is on the Farmington River, and Collinsville Canoe & Kayak is the largest specialty canoe and kayak store in New England. A rail trail also runs through Canton.